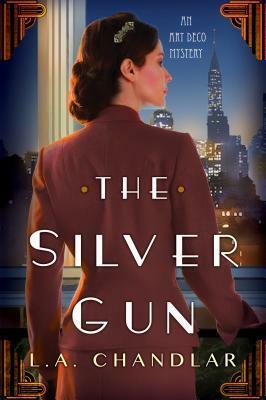 Today I'm featuring an upcoming read, The Silver Gun by L.A. Chandlar. The excerpt shared is from the trade paperback copy given to me by a friend. This novel is a trifecta when it comes to my favorite criteria: it's the first in a series (Art Deco Mystery Series); it's set in New York; and it's historical fiction. I am really looking forward to losing myself in this story set in the 1930s, when Fiorello LaGuardia, a formidable personality (and character in the novel), began his term as 99th mayor of New York City. Oh, yes, I love those ingredients, too! 1930s NYC...and a first in the series is always a bonus for me, too. Sounds tempting as I like the setting but, no new series books for me right now. It's a nice cover to have lurking in the background. I admire your willpower, Diane. I can't resist a new series of interest, no matter how hard I try. I think I do it to make up for all those great series that I discovered when they are already in double digits of titles. The second book in this series, The Golden Pawn, is coming out soon. Thanks for visiting, Mystica. Happy reading! This one ticks off all the boxes on my mental checklist too. I'll have to add it to my wishlist. 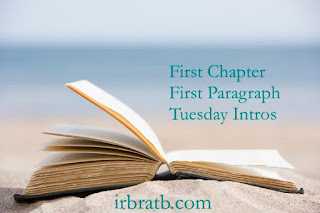 This week I am featuring A Double Life by Flynn Berry. Happy reading! Hope you have the chance to read The Silver Gun soon. Enjoy your current read! I love first in a series and books about NYC but I'm not a fan of historical fiction. Still, I love the intro. Loving the atmosphere from that first paragraph alone - sounds like a fab choice to me. Thanks for stopping by, Cleo. Art Decco period sounds fun! 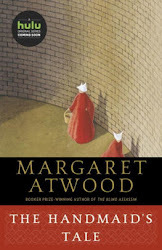 A great choice, with an intriguing beginning. Here is mine: http://bit.ly/BlackChamber I'm late posting today. Nice to hear from you! Your current read sounds really good!